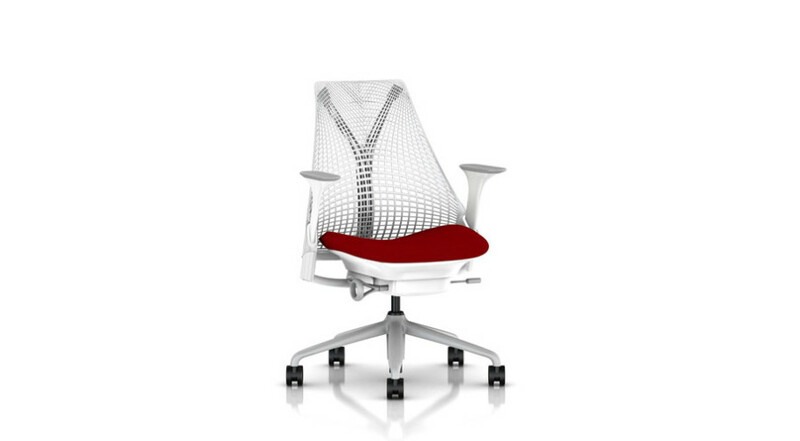 The ultimate task chair for the ultimate creative professional. 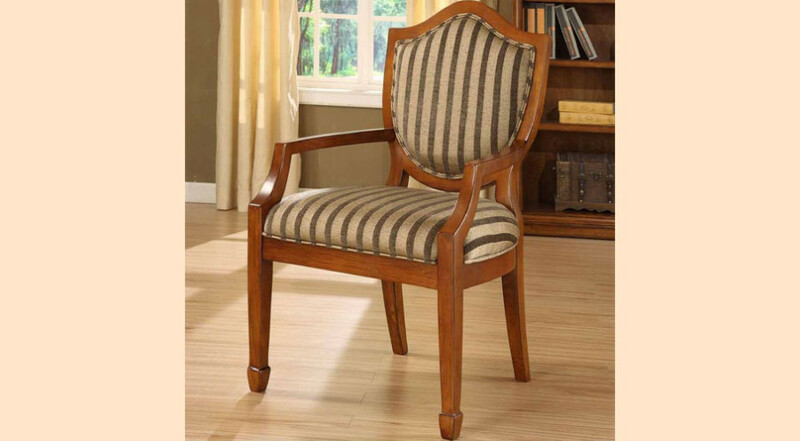 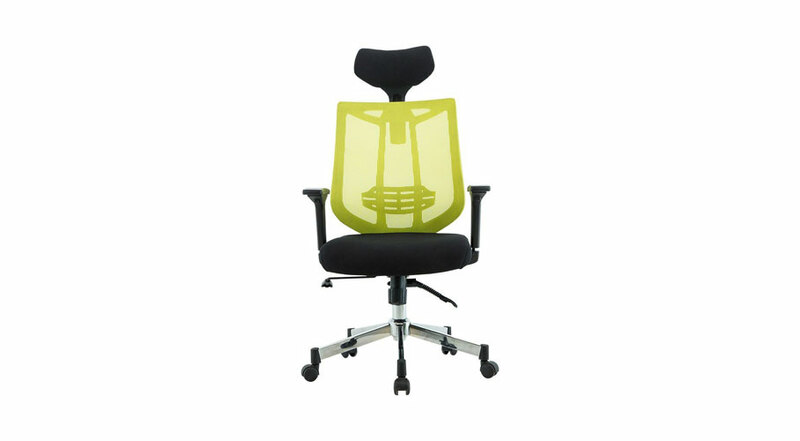 Add a touch of color to the outstanding functionality and you have a chair that gets the job done. 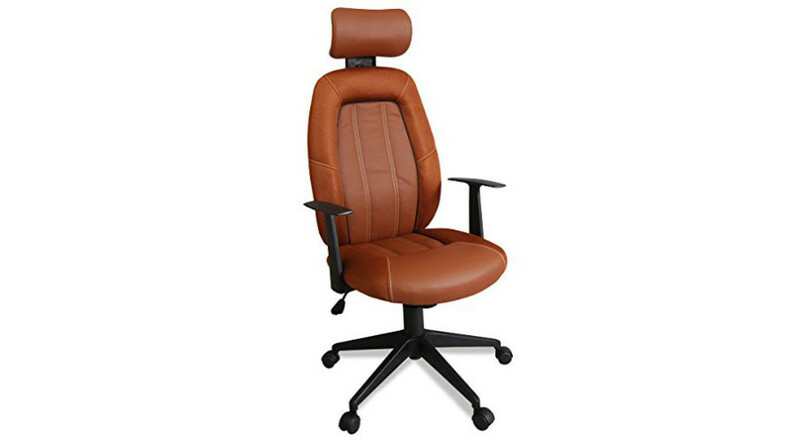 With the VIVA OFFICE Chair, you can expect the highest standards in quality, comfort and performance, which creates the best seating experience possible. 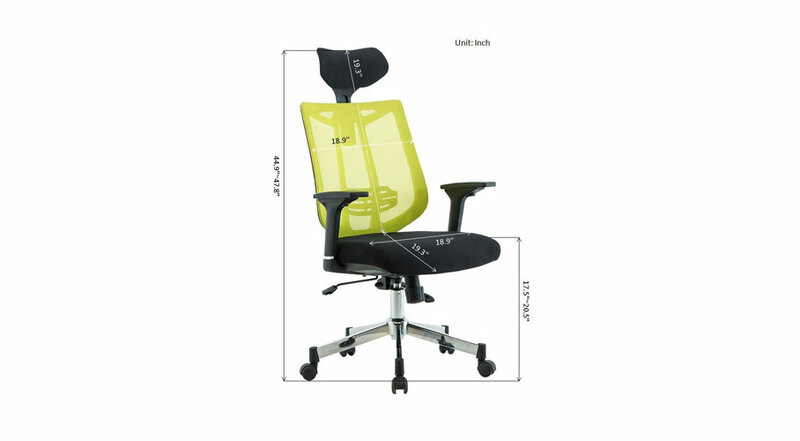 Made from modern mesh, this office chair is designed to provide outstanding back support, whilst also preventing body heat and moisture build up that can cause strains. Get your work done in comfort with its pneumatic seat height adjustment, adjustable headrest and armrests. It’s colorful back adds a touch of personality to the office and brighten those around you. If you are still not sold, why not take full advantage of the waterfall seat design, which eliminates leg fatigue and allows you to get on with the job in hand. 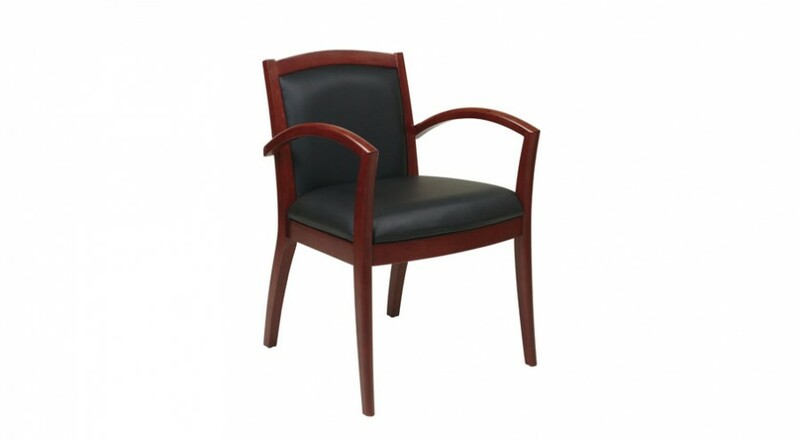 Bringing corporate and contemporary style together, this Eco Guest Chair is ideal for any office reception/ waiting/ lounge area.